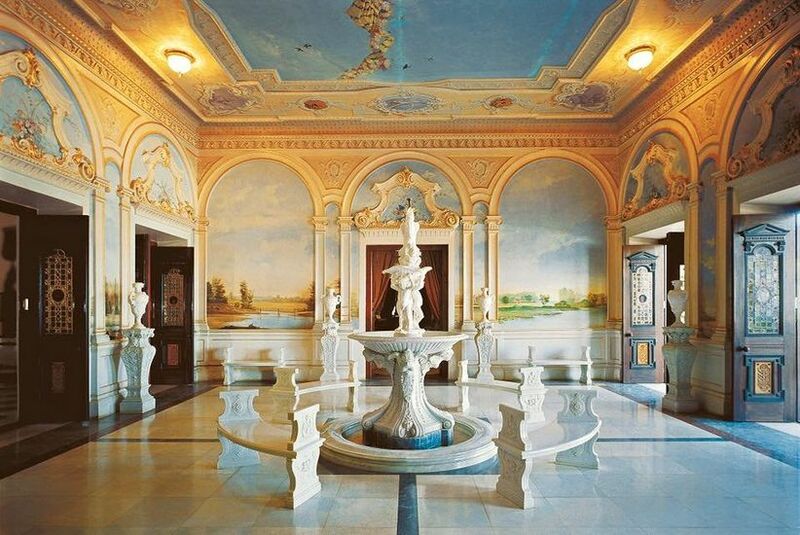 This Is How You Can Plan Your Royal Wedding at Taj Falaknuma Palace | Wedding Tips ARE YOU A VENDOR? How would you feel treated like a queen as you walked towards the wedding pyre, imagine the soft carpet of red roses under your pretty mehndi-donned feet….are you excited yet? Welcome your wedding like royalty at Taj Falaknuma Palace hotel. Be greeted by the hotel staff as you descend from the proverbial horse-drawn gold carriage mesmerised by the regal splendour awaiting you and your special one. 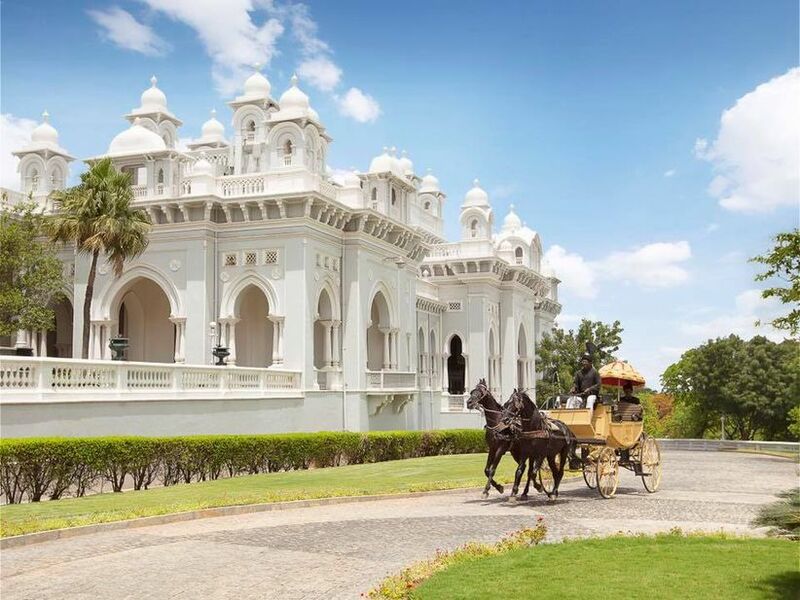 Recreate the romance of the 1800s in your marriage with Taj Falaknuma Palace! Atop the hills, 2000 feet above the city of Hyderabad, the Taj Falaknuma Palace is a sight to behold, the erstwhile palace of the Nizam of Hyderabad, specifically Nizam Mehboob Ali Khan, considered to be one of the wealthiest men in the world. What could be a more glamorous and historical destination for a wedding? This 5-star luxurious property is spread over 34 acres of land with sprawling gardens and banquet halls to hold various ceremonies. Though the 60 rooms and suites may be a tad less if you have are expecting guests exceeding 400. 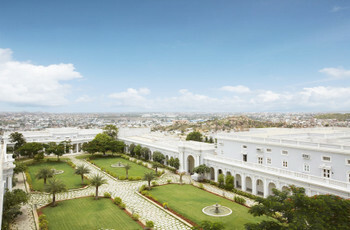 If that is not an issue, then the palatial Taj Falaknuma palace has all the right facilities for a memorable wedding. The biggest USP is of course that you can call your wedding a royal wedding, where else can you be married in a palace. 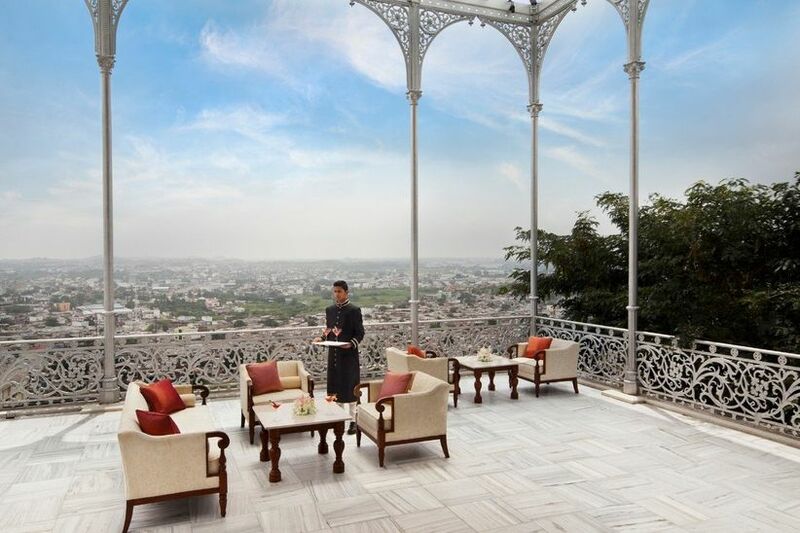 Each of the 6o rooms or suites have been beautifully refurbished and restored by the Nizam’s Turkish wife. You will be sharing space in what was once the sole preserve of visiting royalty-King Edward VIII and the last Russian Tsar, Nicholas II. The staff, cuisine and catering services from the hotel can be customised in accordance with the theme for your marriage. 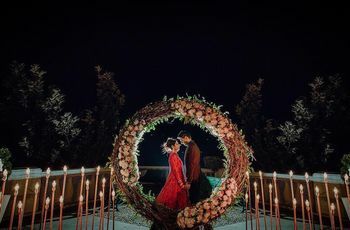 The natural beauty of the hotel and its location, high above the twinkling light of the city, provide a resplendent backdrop to your marriage photos and videos. For the careful foodies, the wellness menu that employs the finest principles of Ayurvedic cooking Being a palace, imagine sharing the grand royal staircase with the Nizams and begums of the past. 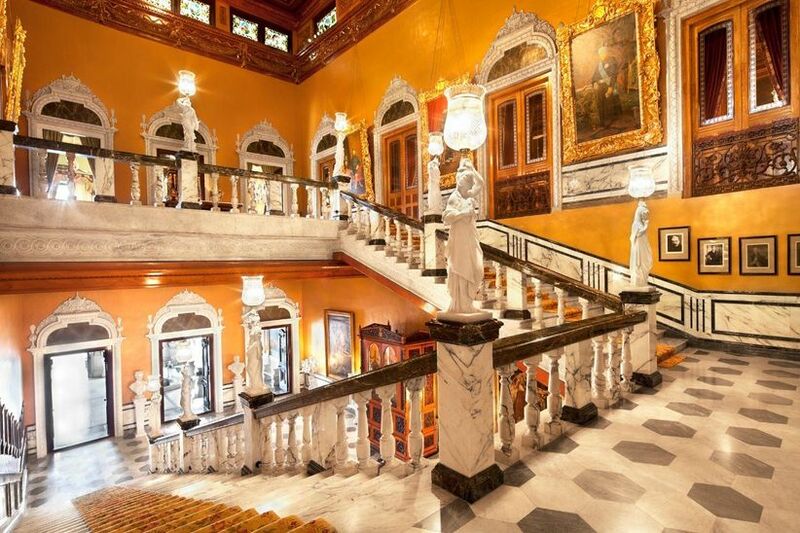 Added to the royalty factor is the flaunt of holding your celebrations in the stunning Durbar hall. The Nizam’s decadence is apparent in the dining hall bedecked with Belgian chandeliers, all making this wedding a league apart In case you are based in another hotel or in the city then Taj Falaknuma palace also offers standalone pre-wedding options like holding your Sangeet ceremony, engagement, cocktail party or wedding reception etc. 2. Royal Rooms, suites and amenities – rubbing shoulders with past dignitaries and foreign royalty! For the more literary guests or your literary moments is the royal library housing a large collection of rare, antique books amongst the 5900 books. Then there is the Hookah room that showcases the royal Hookah used by the Nizam himself! Not to miss the billiards room housing a billiards table which was specially made to order for the Nizam from Burroughs & Watts, London. Embossed camel leather chairs, upholstered sofas around the table with two handmade cabinets, complete the dazzling display of resplendence. What a wonderful venue for an exclusive cocktail The palace rooms, royal suites, historical suites, grand royal suites and the grand presidential suite have been refurbished keeping the history and bygone era alive. 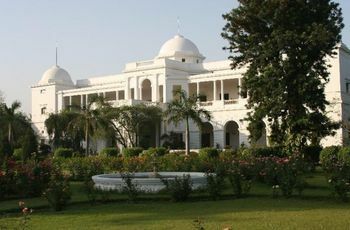 Most of them retain their original architecture and character across the ‘zenana’ wing and ‘begum’s’ chambers! 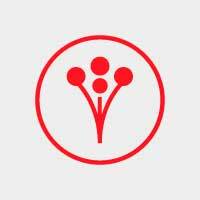 Depending upon the rooms you ask for, the rates can vary from ₹20,000 to over ₹5,00,000 lakhs as individual guests. For celebrations, the food price is around ₹6500 excluding taxes per plate as of February 2019, additional costs would depend on the rent per half day or full day and whether it is a single event or a residential wedding as well as the kind of lawns/halls/ballrooms needed. Outside catering is not allowed at Taj Falaknuma palace but décor etc. can be selected from the planners on the panel. Re-create royalty at your wedding with the Taj Falaknuma Palace Hyderabad!